Changing Tool Landscapes – What are the trends? Looking out over your project landscape you might be see a blue sky with a few clouds on the horizon as your project is cruising along. And looking out here it certainly looks like nothing to worry about. 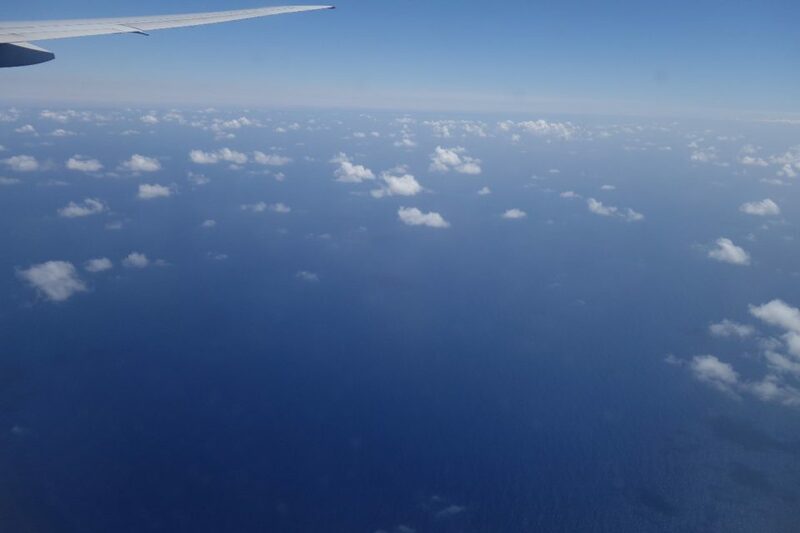 No storms on the horizon but we are moving at 950 km/hour so things do change and with some projects the speed of change can be high so it is worth looking further and wider as this view is looking to the right and I cannot see what is ahead of me or on the left of me. As the landscape moves forward rapidly things change and the issues start appearing. Looking out of the window now you can see large clouds potentially developing into a storm…. But that is only to the right of us so it is unlikely to affect us now. This analogy is not far off from what you experience on day-to-day operations on the project environments. It also pays to know what you are looking at. Look at the above view and what was the first thing you saw. 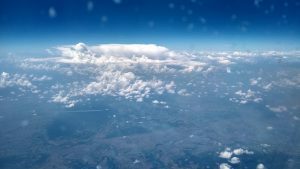 Was it the big cloud or did you see the other aircraft flight the opposite direction? It is important to understand every aspect of your project and measure it, or at least get data from it. The same also applies to the tool landscape. It is changing fast with new functionalities and technologies being incorporated into existing tools but also new tools being developed. You might experience this with tools in your environment that every now and then get upgraded and you are not always sure if the upgrade is worth taking or what is further down the line. And we are forgetting to think about all those new tools in the sidelines, most probably avoid migrating to newer tools and the thought that it is too much risk to migrate to a newer tool and you have invested so much so far…. Do you also have a full view of all your tools that are used across your whole organization? Is everything working together or are you missing out on any synergies? When you have the overview of all the tools in your organization, can you see any tool islands where maybe only one project is using a tool? Sometimes that might be a necessity because you are working something very specific, and that is fine, but think about the knowledge that is needed to work with these tools and keep them up to date. What if there are changes in the team or if people get reassigned, you will have to train up new resources again. Going into DevOps, you also need to realize that tools need to be accessible from other tools preferably with open API’s. 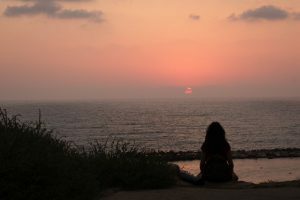 So, at any time within the organization you need to be realistic about sun-setting tools. As we are flying through some turbulence so can you. Tool vendor might cease to operate, or merge with other, new tools might turn the tool landscape on its head, functionality you so desperately need is still not there or no longer there; these things can all happen. That is why in Sogeti we talk regularly to the tool vendors and have teams scouring the landscape to see these opportunities. In Sogeti Labs we look to the future of tools and the use of tools while with our central Sogeti UTO we look at the current tool set and how to get the best out of them. As consultants, we talk to our contacts (old and new) to find out what is happening and report back into our organization what has been going on. This will allow our consultants to make informed decisions with our customers and support them with those difficult tool/tool usage questions. It also allows us to see the wider picture and implement innovative solutions/approaches to all our clients. Some tool vendors are around the corner, others are a bit further away. 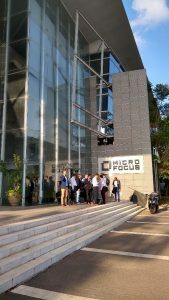 Last month we visited Micro Focus in Tel Aviv to see where their tools have got up to. Some big changes have happened over the last 12 months. Completing the merger between HPE and Micro Focus, ALM Octane becoming more mature and more SaaS offering gathering steam, but what does this mean for everyone. I was fortunate to have been here last year too and be in a great position to see what things have changed. Tools have matured more and there is certainly an air of opening tools up that work in the DevOps environment. This includes linking into our favorite open source tools and putting tools within the SaaS environment. Another note to this blog is co-operation as I am not going on my own, there are 20 of us going representing other parts of our organization from global and geographical to technical and strategical. It is an opportunity for all to get the latest information first hand but also a brilliant opportunity for all of us to work together and share the tool experiences from across the organization. Don’t underestimate the latter as it is this wide experience in geographical but also cultural understanding that will make us more experienced and able to deliver those innovative solutions.